string(227) " " string(227) " " string(227) " " string(219) " "
Myanmar is gaining recognition for its plethora of spiritual sights, interesting blends of cultures and ethnic minorities, natural diversity, and charming, friendly people. Now that its borders are open after many years of being closed off, Myanmar is ready to share its magic with the outside world. Vibrant and dynamic, sweaty and steamy, reaching for the future but trapped in the past, Yangon is a fascinating introduction to Myanmar. Possessing spectacular expanses of coastline, Ngapali attracts many with its white sandy beaches and unspoilt coastline. Bagan endures as one of the most prominent ancient religious sites in the world. Situated on a 40km2 plain backing onto the blue-grey mountains in the distance, visitors can enjoy a colourful, picturesque view of more than 2,200 temples ruins dotted across the plain. Best known not only for its rich traditional, cultural and spiritual splendour but also exquisite handicrafts. A wonderful watery world of floating gardens, stilted villages and crumbling stupas. The perfect place to dream away the days while canoeing, cycling and rambling through the lush countryside. Located in the Southernmost part of Myanmar (formally Burma) and comprised of over 800 immaculate, largely deserted islands of various sizes, the region offers great opportunities for exploring and diving amongst spectacular marine life and untouched coral reefs. 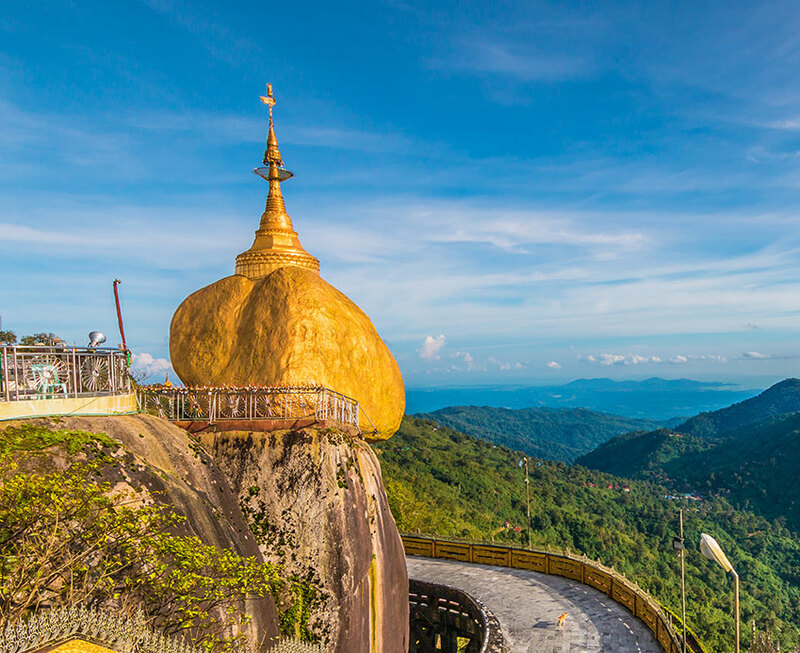 Myanmar is renowned for its wealth of sights and sounds, interesting cultures, natural diversity, and for its distinctively charming and friendly people. A kind of magic shrouds the whole land with its tropical plains, the Himalayan Highlands, teak-filled jungles, secluded, hide-away beaches and the Irrawaddy river. I studied Business and Tourism Management in The Netherlands and completed my education with courses on economics and finance. My first job in the tourism industry was as a host and office manager for a Dutch Travel Agency in Greece. After two years working in the Peloponnese and Pelion I was promoted to Destination Manager. During winter season (2 months) I travelled around the world because I am always very fascinated to meet different cultures and explore new destinations. During my first trip to SE Asia/Thailand I fell in love right away with the country. I came back to Greece for one more season and was offered a job as Destination Manager for a Dutch travel agency in Chiang Mai followed by senior management positions for renowned DMCs in Thailand and Vietnam before joining the ASIA DMC leadership team. To date, I have been living in Southeast Asia for 10 years and I look forward to my 20 year Anniversary. ASIA DMC is a breath of fresh air for the travel industry in Asia. Full of ideas, creativity, respect for the destinations and a deep commitment to the communities in which we operate, I am delighted to be joining and we will work to continue to deliver exceptional programmes in Myanmar. Putao, a small town surrounded by snow-capped mountains, freshwater streams and luscious forest. Hkakabo Razi, the highest mountain in South East Asia is also visible from here. Using Putao as a base, one can carry out a range of adventurous excursions including trekking, mountaineering and white water rafting. It is also possible to venture deep into the Himalayan foothills, but these expeditions are reserved for only the most experienced of mountaineers. My first jungle trekking around Shan State Region with overnight at Teak Wooden Monastery or the time when I explored the rural villages around Bagan where they didn’t see any foreigner before and be welcomed by the kindest, most friendly people who are willing to go above and beyond to make friends with you, help you out and make sure you are having a great time in their country. They always seem to be happy, smiling and keen to practice their English over a glass of tea. A Journey through Adung Long Valley, Phongun Razi Expedition and continue to discover new destinations if time admits. Spending time with friends, mountain biking, photography. More than 40 countries in 5 continents. Half-blood of French and Vietnamese, this country has always been part of my imagination until I first landed in Vietnam in 2009. I was visiting my brother who has lived there for several years; he takes me to an adventure in remote area. Immersed in the heart of Vietnam I am immediately seduced by its inhabitants and its landscapes. Back to France, I already plan my next trip to Vietnam. I return several times to Vietnam and sometimes convince friends to join my adventures with the desire to share my passion for this country. One day a friend suggested me to settle down here. Finally settled in Hanoi in 2012, I started to work as sale manager in a young travel agency then joined B2C market to enrich my experiences. In the late of 2016, I continue my journey with ASIA DMC giving me the opportunity to continue my quest for new discoveries while sharing my passion for Vietnam, land of my roots. The North of Vietnam: the most stunning landscapes, great roads especially for motorcycling, incredible encounters with friendly minority people… North Vietnam is definitely why I fell in love with this country. Japan is on the top of my list and I also wish to go back through the gigantic mountains of Nepal riding the legendary Royal Enfield! Since I’ve been to Nepal I always wanted to go back. You feel very humble when surrounded by the world’s highest mountains. Nowadays, more and more Vietnamese can affort to study abroad thanks to self-effort, family support and other opportunities. This also applied tome. I spent some years living and studying in Moscow, Russia after graduation from University of Languages and International Studies Danang, Faculty of Russian. Upon my return, I started to work for ASIA DMC till now. Da Nang, Phan Thiet - Beach cities impressed me the most since I love sun, sand and sea. Hence, among my favorites you will find Danang and Phan Thiet. 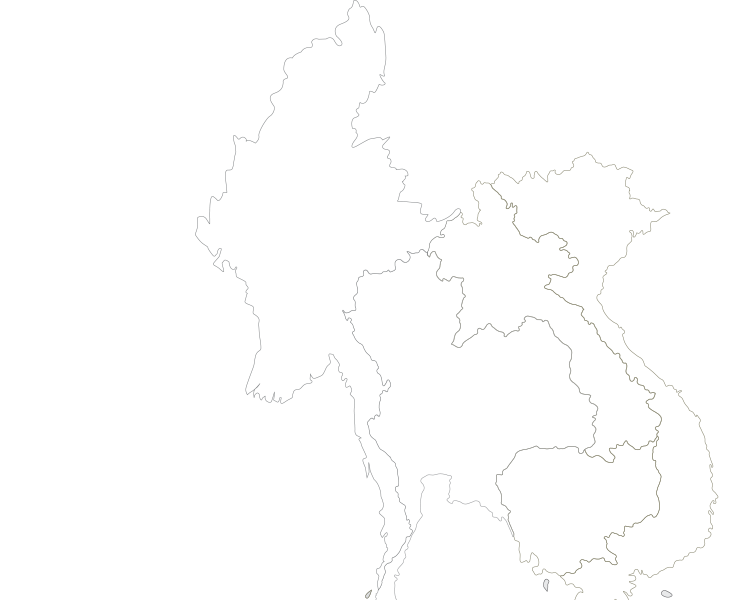 Visiting our neighbors, Laos and Cambodia, is the first plan. Further, I want to travel to Italy where I heard that it is very beautiful too. And for North America, I plan to visit Canada as well. During my time in Russia, I felt very special when walking on the famous historic Red Square in Moscow. I have a very special interest for music. Therefore, whenever I have time, I just want to listen to music.